The duo are currently away on holiday after representing their countries at the World Cup, and will report for pre-season ahead of the Reds taking on Borussia Dortmund in their opening International Champions Cup match in Charlotte on Sunday July 22. “They come back before the tour to America - the 20th, I think. They had then three [weeks] plus one, two, three days’ holiday. That’s what you need to have,” Klopp told Liverpoolfc.com. 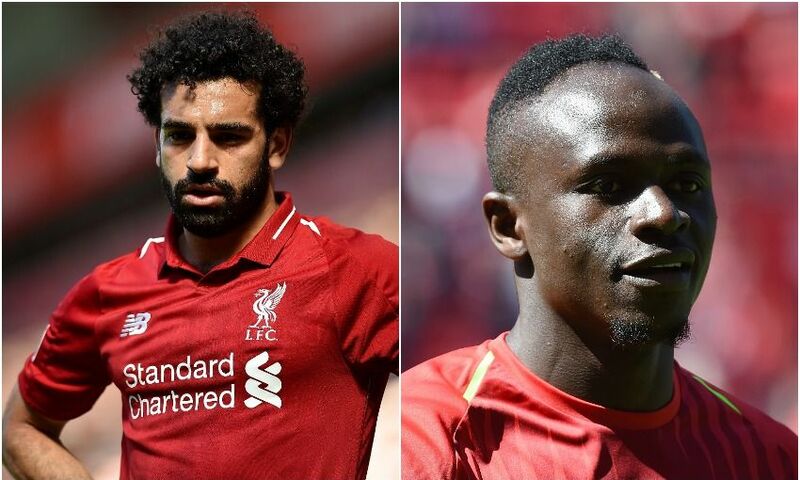 Despite the fact they are enjoying a summer break, Salah and Mane have already started preparing for 2018-19, Klopp explained. “Naturally fit - yes, they are, that’s true! Unfortunately, the body is ready to rest and that’s good, but then you need to adapt to the football,” the manager continued.